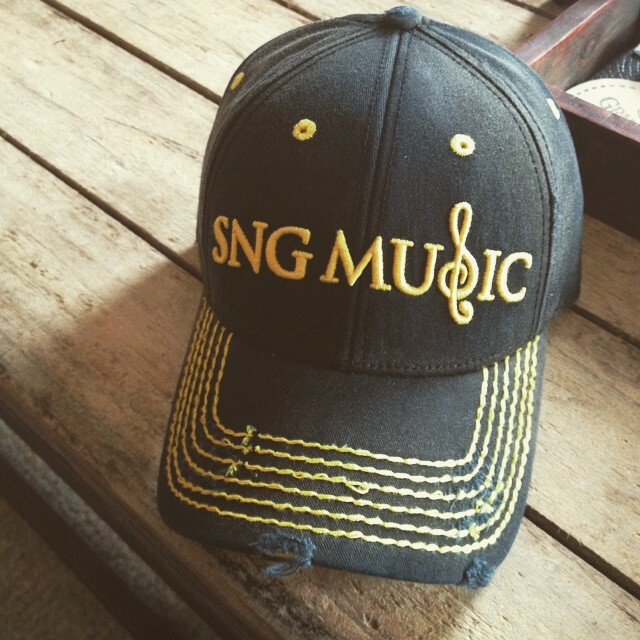 SNG Music LLP, is a Country music publishing company based in Nashville, Tennessee. To fulfill its mission, SNG Music works in partnership with songwriters, artists, record labels, publishers, producers, managers and other industry professionals to create great Country music that entertains the world. 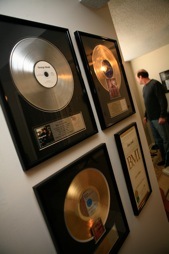 SNG writers have earned fifteen #1’s in Country music and have had songs cut by many artists, including, Carrie Underwood, George Strait, Kenny Rogers, Rhonda Vincent, Blake Shelton, Kenny Chesney, Billy Currington, Rascal Flatts, Mark Wills, Travis Tritt, Gary Allan, Alan Jackson, Easton Corbin, William Michael Morgan, Jamey Johnson, and Hank Williams Jr. Create songs that entertain country music fans around the world. 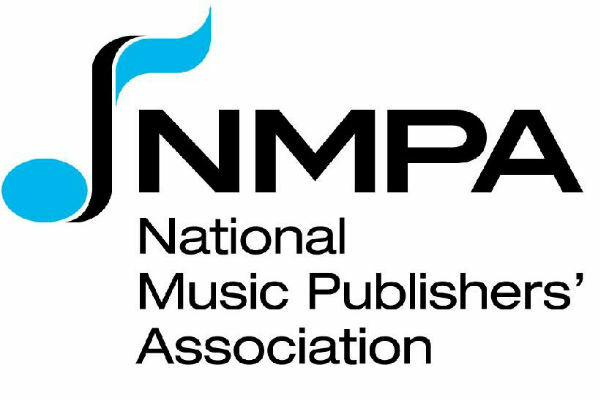 Mentor our songwriters and staff. Foster a creative and collaborative work environment. Work in partnership with songwriters, artists, record labels, producers, managers, and other industry professionals to create and share our songs. Inspire songwriters to create great country music.